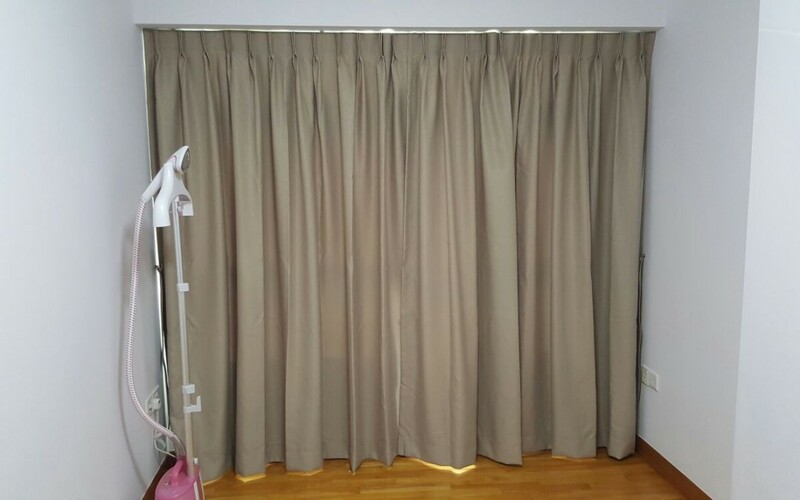 In the Singapore market, all you need to do is simply google and source for purchasing curtains and blinds and the most reliable curtains and blinds company, call them up fix an appointment and arrange to meet the professionals at the site for measurement and quote. However, this meet-up is a great time to get more information from the contractors or suppliers before you make your choices in the selections of materials. Ask for their recommendations before you tell them what is your idea. ALWAYS try to hear them out first on why they propose on products to you. Above all they are the experts so it is harmful to hear the out on their advise before you decide on the purchasing curtains. Next, if you do not like their idea or you think that their concerns does not affect you and you may just instruct them to go with what you have in mind! Easy as ABC. Understand more about the materials or systems if blinds is your ideal choices. The types of blinds or curtains is a key factor to consider. Usually the supplier will carry the product samples with them so it is advise to feel the fabric in actual. Take some consideration in mind such as if the types of purchase curtains or blinds trap dust. Dust can be very offensive especially these days a lot of people is facing with bad skin conditions. Asking the professionals on the #1 recommendations can be easily lead to #2 on the Materials. Usages is all about the blocking of sun rays and privacy. How does it work and will it be durable if it was meant to be used EVERYDAY while some window furnishing can be placed there unopened as the blockage is important on the ideal corners thus durability is not as important in this part. Customers have their every little right to know how many percentage is sunlight and privacy blockage! The heaviness and thickness of the fabric can affect the durability and usages too. Too heavy materials don’t give you a flows and grand look instead it might be extremely bulky and hard to draw. Play safe, make yourself known to every little details even if some materials are only prone to Beautifying your homes with minimum blockage usages. A traditional way of saying, how much you pay is how much is worth by the quality. Push your luck, understanding on all of our tips from #1 to #3 you are now certified to able to make your own decision in selecting the correct window treatments or furnishing for your beloved home. Let the curtains supplier know if you will be referring your friends or relatives to them if the job is good. Suggest if you will write them the short testimonial, or simply help them to like and share their Facebook or any other social media to promote their services etc. BE SURE they will be happy and help you too! Win-win situation is thru bargaining.